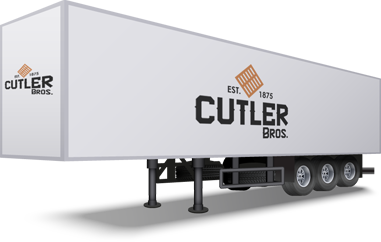 Box & Lumber Company | Cutler Bros.
Cutler Bros., a leading vertically integrated wooden pallet manufacturer and recycler, has been providing innovative solutions to our diverse and demanding customer base for over four generations. Established in 1875, we have grown from a local wooden crating and boxing business adjacent to New York City, to one of the largest pallet manufacturers and distributors in the Northeast. Our highly experienced and dedicated staff provides the highest level of service and expertise to our demanding and quality driven customers. Strategic relationships with suppliers and vertical integration provide distinct competitive advantages to help facilitate the most competitive pricing possible for our customers. Industries we proudly serve include food and beverage, pharmaceuticals, chemicals, plastics, logistics and warehousing, printing, building materials, steel, apparel, corrugated packaging, household materials, and more!